Judging from the trailer we may expect and emotional and powerful story! 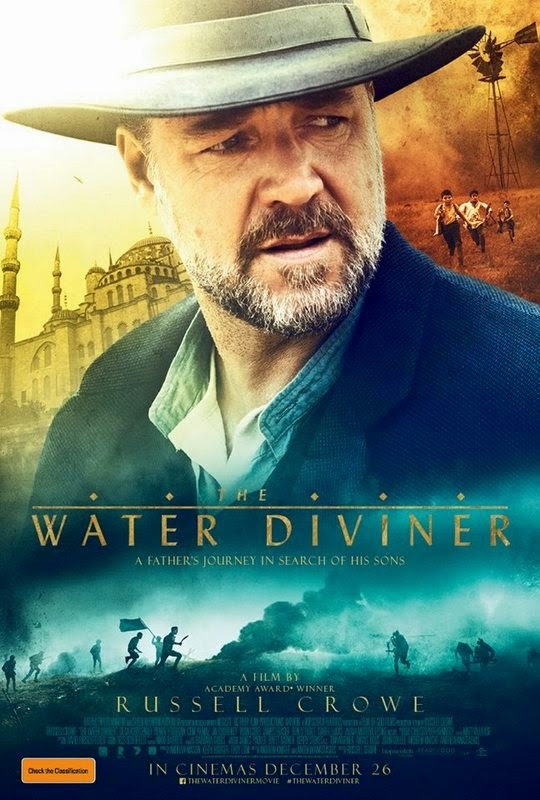 The release date of The Water Diviner is set to December 26, 2014. “An epic adventure set four years after the devastating battle of Gallipoli in Turkey during World War I. Well, this promo video was damn interesting! Let’s hope the film won’t disappoint! The cast includes Russell Crowe, Olga Kurylenko, Jai Courtney, Yilmaz Erdogan, Cem Yilmaz, and Jacqueline McKenzie. 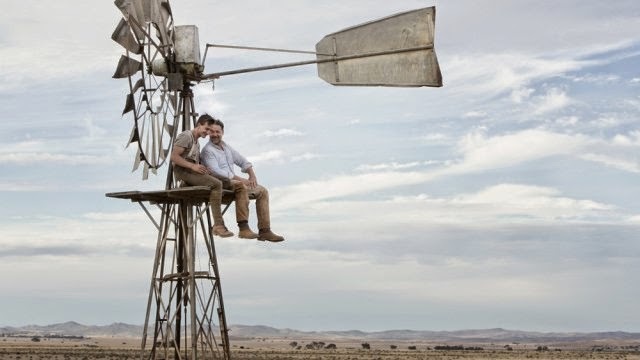 The release date of The Water Diviner is set to December 26, 2014 (in Australia and New Zealand).